Following a successful application to Bucks Tennis for over £1000 of funding, we have now started our marketing plan, which is to increase members and income to the club. You may have seen the article in the Phonebox and this is being followed up with two half page adverts in the February and March editions. In March every household in Newport Pagnell and beyond will be sent information about the club and Gavin will be delivering taster sessions at Portfields, Tickford Park, Green Park, Stoke Goldington, St Andrews, Sherington and North Crawley Schools. 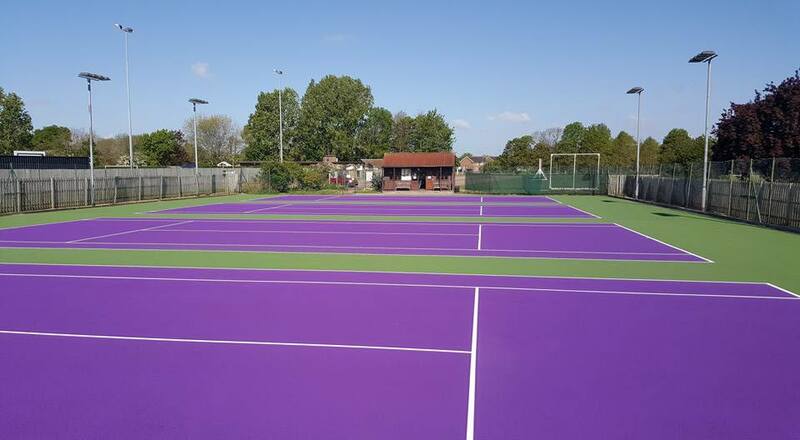 We hope this will raise the profile of tennis in the town and increase our membership. The plan has been developed by a team of Jenny Spencer, Claire Hanson, Nicki Smith & Gavin Fowell.